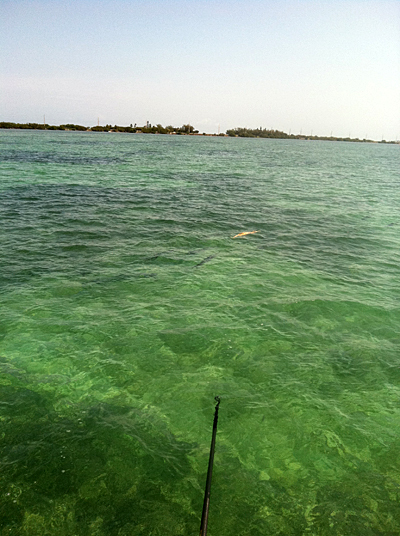 MidCurrent reader David Dalu, who has been fishing in the “big three” tarpon tournaments in the Florida Keys, sent us this picture of an apparent albino tarpon spotted by several guides in the Long Key/Duck Key area from late April through just last Sunday. The photo was taken by his fishing partner, Steve Ward. And guide Todd Ziels reportedly had a client who jumped the fish. The Drake: "Lover of Gloomy, Drizzly Days"